Posted on November 2, 2018 December 18, 2018 by Elizabeth Foster-Fernandez, Esq. Per statute (revised in 2014), marriages of less than twenty (20) years generally do not qualify for open durational (“permanent”) alimony which is paid until good faith retirement. Instead, the recipient of alimony can expect to receive support for a term of years, roughly half the length of the marriage, give or take, depending on the specific factual circumstances of the case. Who was the breadwinner during the marriage? Generally, there needs to be a decent-sized discrepancy between the parties’ incomes for there to be an alimony award. As such, if you and your spouse historically made close to the same income, there will not likely be spousal support paid from one to the other. What is your (or your spouse’s) earning potential? Just because your (or your spouse’s) income is low or non-existent does not end the inquiry. In most cases, where a supported spouse has the potential to earn an income (or a higher income than they are presently earning) based upon educational background and/or prior work experience, same will be factored into the alimony analysis. The Courts of New Jersey have the authority to impute income to a party who is found to be underemployed. Who will shoulder the bulk of the childcare post-divorce? Did one party stay at home with the children while the other was in the workforce? Contributions to the household as a “homemaker” are considered in the alimony calculus as part of New Jersey’s conceptualization of marriage as a partnership. 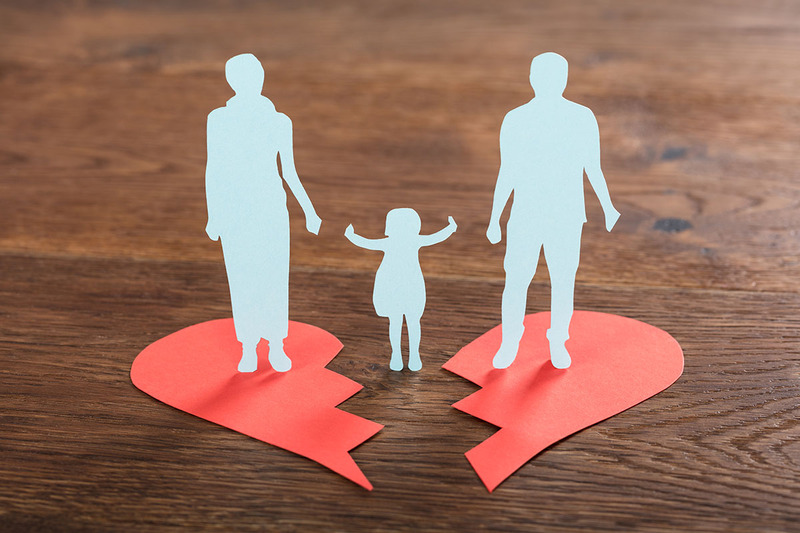 New Jersey case law considers a stay-at-home parent’s contributions to the marriage as equivalent to a monied spouse’s financial contributions. If one party will bear the brunt of childcare responsibilities post-divorce such that their ability to work is impacted, this will also be taken into consideration. What was the marital lifestyle? Did you take lavish vacations and dine at expensive restaurants or did you clip coupons and live frugally? As each party is entitled, as far as possible, to continue to live at the marital lifestyle post-divorce, the way you spent money as an in-tact family will come into play. If there is a disability or other unique circumstance which impacts a party’s ability to be self-supporting, same will also be considered by the Court in determining alimony. As can be gleaned from the above, there are a lot of different factors which can impact the calculation of alimony in any given case. Contact the attorneys at Eveland & Foster, LLC to discuss your specific circumstances.